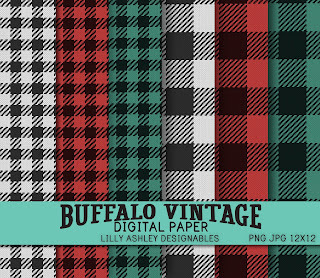 Today's freebie is a 7x5 Christmas printable using one of my favorite patterns... buffalo plaid! 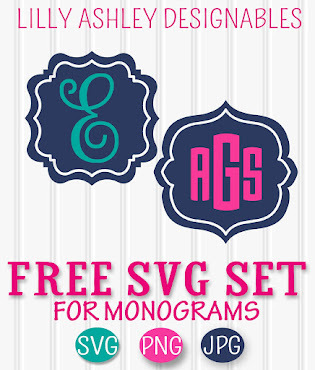 It's free for personal use and comes in JPG format. 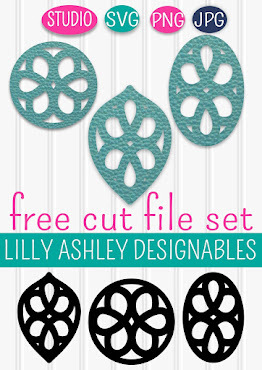 Make sure to click on the file first once inside our folder. It may take a bit for the pic to load completely! Once it does, you'll see a "download" button near the top. 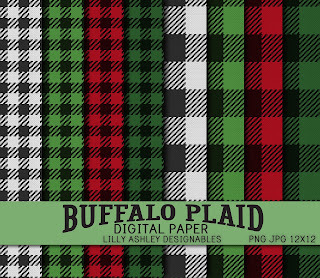 We used some of our plaid digital paper to create today's freebie! 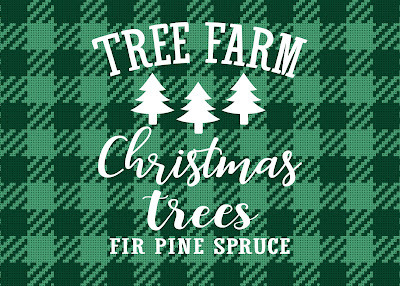 Enjoy today's free printable, and follow us along on Pinterest to stay updated when we add new freebies!